Qualification rounds all day Tuesday and until noon on Wednesday. At the center of almost every operator there sits a competitive force that drives us to constantly be better than we were before. 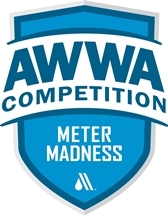 It is this competitive drive that fuels events like the Operations Challenge at WEFTEC and the Meter Madness Competition at AWWA’s ACE every year. Events like these are held throughout the United States all year long and are hugely successful. This fast paced contest pits competitors against the clock to assemble a water meter from a bucket of parts. Competitors practice year-round to compete at the conference. 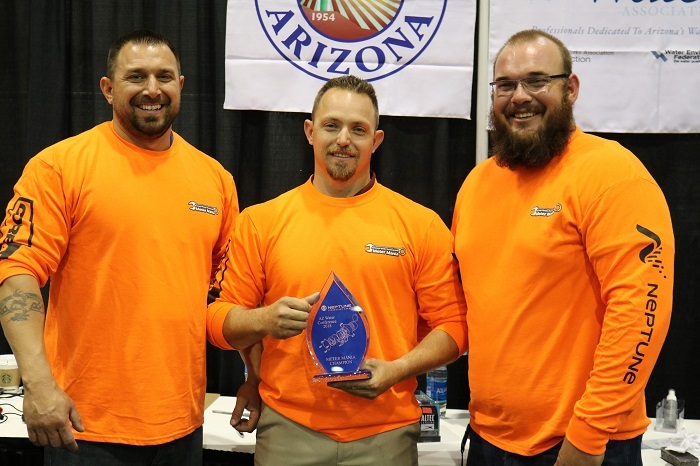 The winner of this state competition will be awarded a conference registration and travel assistance from AZ Water to attend the 2018 ACE Conference in Las Vegas to compete in the AWWA Meter Madness Competition on behalf of Arizona. 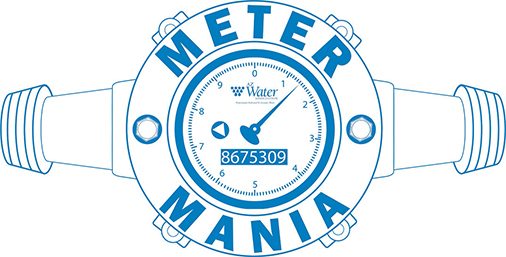 The Meter Mania competition is a timed assembly of the Neptune T-10 water meter. 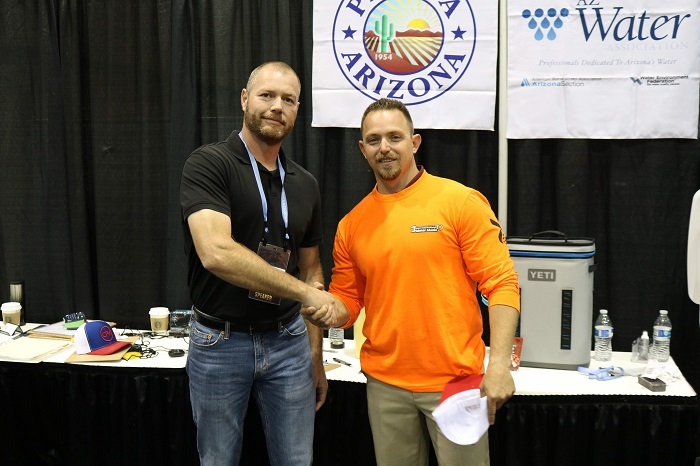 The competition will start at the AZ Water Conference on the opening day, April 16th, 2019. The competition is open to individuals or teams of three to five (taking the three best times); qualifying rounds will run throughout the day Wednesday and again on Thursday morning. 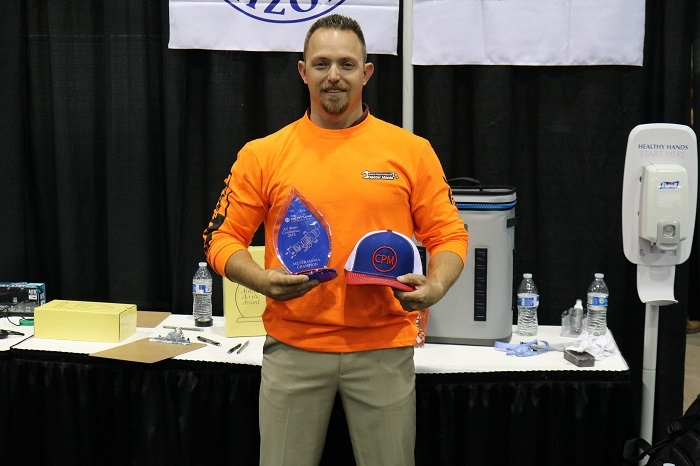 On Thursday, following lunch, we will hold the championship round which will place our top competitors/teams in a face to face showdown to see who will be crowned the 2019 Meter Mania Individual Champion, Team Champions and overall best time Champion. Prizes and/or trophies will be awarded for the top three individual competitors, overall best time and bragging rights given to the champion team. There is no entry fee. For official rules, entry forms, or if you would like to volunteer to help, please contact Towanda Heape at towanda.heape@peoriaaz.gov. 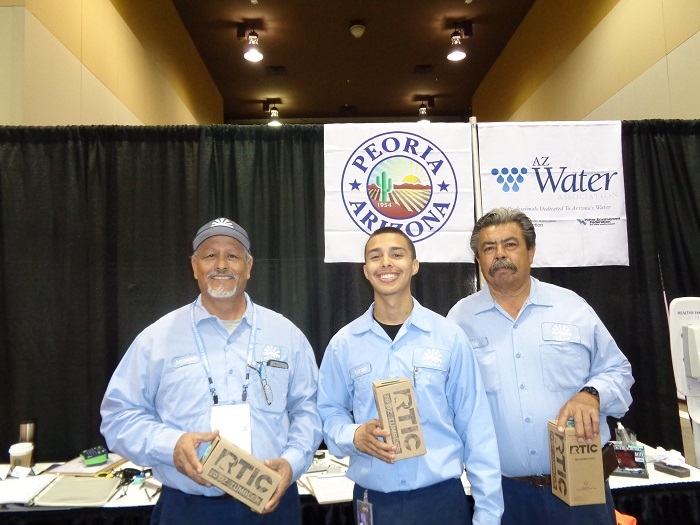 Interested in sponsoring local operators participating in Meter Mania, Hydrant Hysteria, Top Ops Trivia and Operations Challenge Competitions? 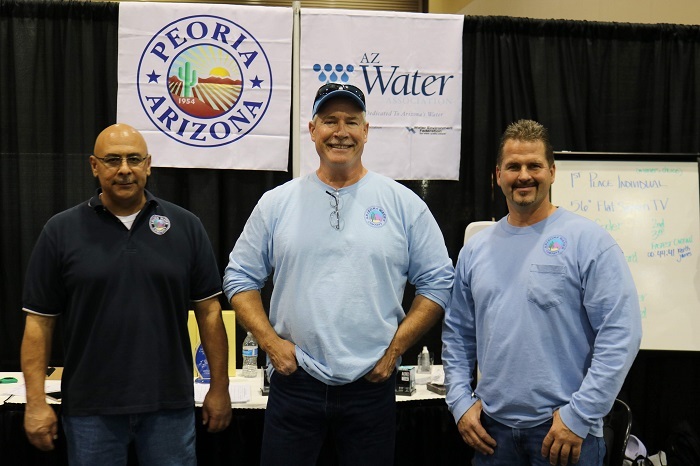 Help us send them on to AWWA & WEF national conferences to compete on behalf of Arizona.